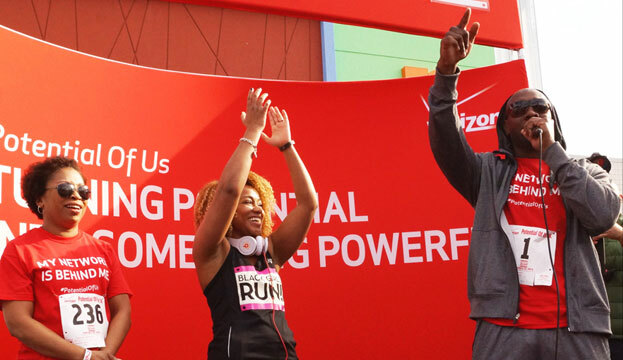 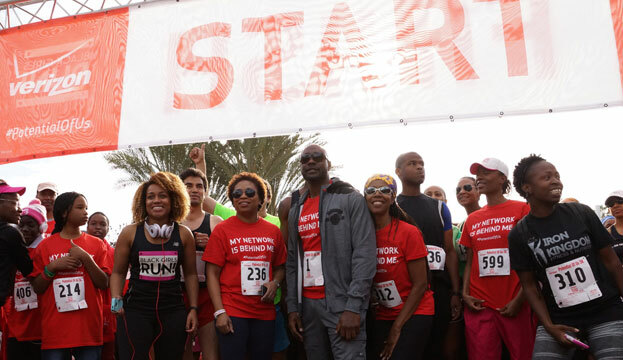 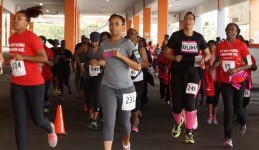 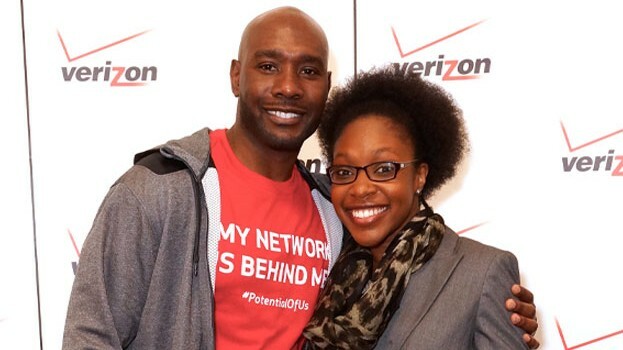 Morris Chestnut, Verizon Wireless and the fitness group, Black Girls Run!, hosted a 5K run/walk last weekend in Los Angeles to help inspire stronger and healthier communities. Over 700 registered participants gathered at the Baldwin Hills Crenshaw Plaza as Chestnut, fresh off of his ‘Best Man Holiday’ hype, lead the race and motivated the crowd to get active! 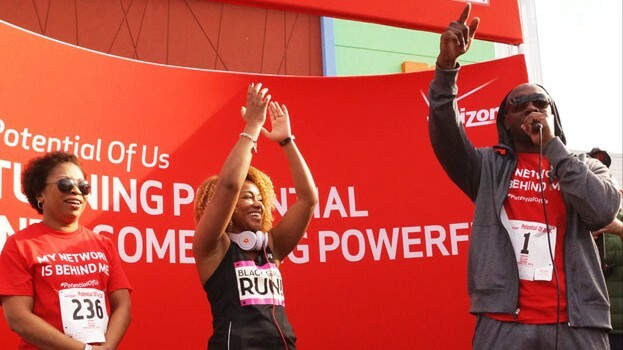 After the race, Chestnut hosted a meet-and-greet with participants as others hung around to purchase fresh produce at the on-site Famer’s Market and test out the latest fitness accessories at the Verizon Pop-Up store. 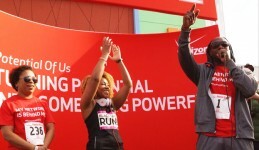 The event marked the finale of a series of live challenges held nationally as a part of Verizon’s Potential of Us Initiative. To learn more and continue the challenge online at www.potentialofus.com.